Americans LOVE their coffee! 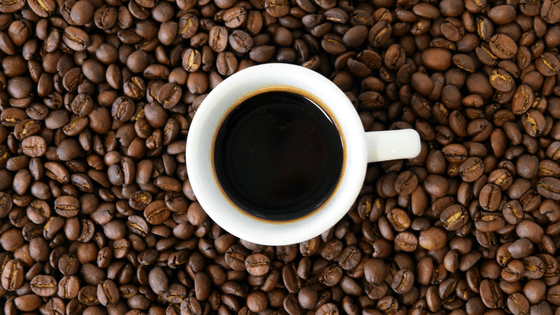 Roughly 62% drink coffee each day, coffee they either made at home or purchased from one of over 21,400 coffee shops in the U.S. That’s ALOT of coffee grounds. Many coffee shops offer the leftover coffee grounds to anyone who wants them. Perhaps if you’re a professional gardener, you might use these but I feel like I’ve got more than I know what to do with. All our coffee grounds either get put in the ground around our single rose bush or they make their way into the compost bin in our backyard. Recently I started wondering how many other uses for coffee grounds I could find. 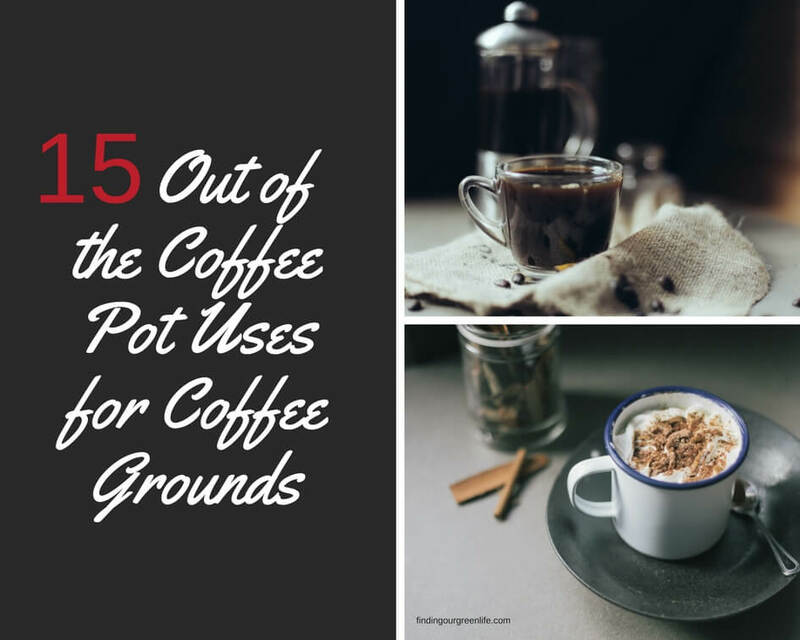 In my opinion, one of the best uses for coffee grounds! Coffee grounds are loaded with nitrogen, potassium and other minerals that help improve soil quality and plant growth. Root vegetables love coffee grounds so if you want to produce a lot of carrots, add some coffee grounds to your soil. We live in Georgia with the red clay so it needs all the enrichment it can get. We bought our home in the new construction phase and still to this day, if I start digging somewhere that hasn’t been dug before, it’s hard as nails and that’s what I find, nails, rebar, random metal pieces, you get the picture. Mix grounds into the soil around hydrangea plants for blue blooms. The grounds increase the acidity of the soil which helps the plant to more easily absorb the naturally occurring aluminum in the dirt. All the soil in my neck of the woods must be awfully acidic because almost all the hydrangea plants I see are blue. I still can’t grow a hydrangea to save my life but I’m going to keep trying to find that perfect spot because I just adore the look of these blooms. Coffee grounds are a good source of nitrogen that helps speed up the composting process of higher carbon items like leaves and straw. You can really get that compost pile working by layering 1/3 leaves, 1/3 grass clippings, and 1/3 coffee grounds. 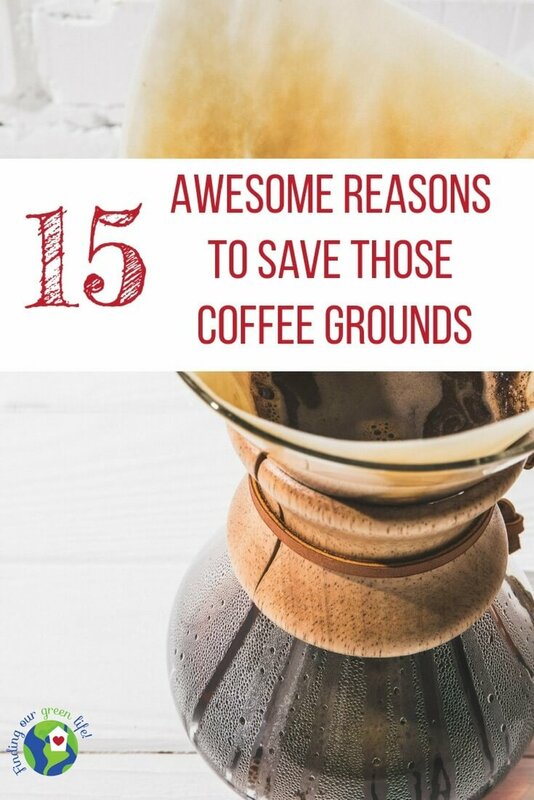 You’d either have to save up your grounds for a while or visit your local coffee shop and take advantage of their leftovers. I may need to adjust my input because as many coffee grounds as go in that compost bin, it should be turning into dirt lickety split! Read more about my composting experience here. Supposedly, cats dislike the smell of coffee so sprinkle some grounds in areas you don’t want your neighborhood cats doing their business. We don’t seem to have a problem, thankfully. My husband hates cats. When we met, I had a cat and he put up with her but after she moved on to another life, he said no more. We are dog people, our kids want a cat. If I tried to deter cats from our yard, I’m sure our kids would sabotage my efforts. Anthills in your yard? I’ve read conflicting information – some say ants dislike the smell of coffee and will stay away, others say it’s a myth. You’ll have to try this one for yourself. A couple years ago, we had the entire ant population show up on our front porch, down the side, on to the side walk, in to the yard. Aside from hell, I don’t know where they came from because it literally happened in a matter of hours. I didn’t want to soak my yard in pesticide so I tried the “douse them with boiling hot water” technique. That only made a dent, my husband had to get out the ant killer. I went in the house and shut the blinds, I couldn’t watch. Coffee grounds can provide a solution to two mosquito problems, deterring adults and killing larvae. Mosquitos dislike the strong smell of coffee grounds so either place them in a bowl at your outdoor gathering or put some in a tin can and drop a match in there (please do this safely and at your own risk, if your house burns down, don’t blame me). Mosquito larvae grow in standing water. Sprinkle some finely ground coffee grounds in small puddles or ponds (in your own yard) to kill growing larvae. The nitrogen in the coffee grounds helps ice melt faster. Shovel the snow or scrape the ice as usual then sprinkle the grounds, just like you would with salt. The grounds provide extra traction. We don’t get much snow down here but ice, oh lordy! I’ll have to hit Starbucks and start stocking up on grounds when there’s even a threat of ice. As a Norwex Independent Sales Consultant, I will receive a commission for any Norwex purchases made via the links on this page. Put some coffee grounds in a bowl and place them in your fridge or freezer. The grounds absorb the odors so you won’t smell them. I keep a small container in my fridge and haven’t had any troubles with odors. You could also put some bowls around your house to absorb odors. If your son’s room smells anything like mine, you’re going to need bowls in every nook and cranny. Mix coffee grounds with some cayenne pepper, salt, black pepper, brown sugar and garlic then rub on your meat of choice and cook or grill away. I think this would be best on beef or pork. We rarely eat steak and never eat pork so you’ll have to try this one for yourself. Coffee grounds provide a gentle abrasive that helps to remove stubborn spots, similar to crushed up eggshells which I talked about here. If this doesn’t work, you might to invest in some Norwex Cleaning Paste. Scatter wet coffee grounds over the ashes in your fireplace to prevent dust from kicking up when you clean. Nothing worse than stirring up a bunch of soot when you’re trying to clean. We all hate to admit it but cellulite is probably lurking in the back of our thighs. According to Dr. Mona Gohara, “those (fibrous bands) need to be severed to make cellulite go away. Caffeine stimulates dilation while the scrubbing motion increases circulation, plumping up the skin and making cellulite look less obvious”. At the same time, when applied on the skin, caffeine in the grounds constricts blood vessels under the skin. Why should you care about that? It reduces the appearance of cellulite and that’s a win in my book! Mix up coffee grounds and coconut oil to make a paste and rub it anywhere you have cellulite. Coconut oil is a great moisturizer, has a pleasant scent and helps prevent premature wrinkling. It’s probably easier to just not look at the back of my thighs but I might just give this one a try. Heck, it would hardly cost anything, what have I got to lose? Along the same lines as cellulite, caffeine in coffee can stimulate blood flow and circulation which is needed to promote cell regeneration. 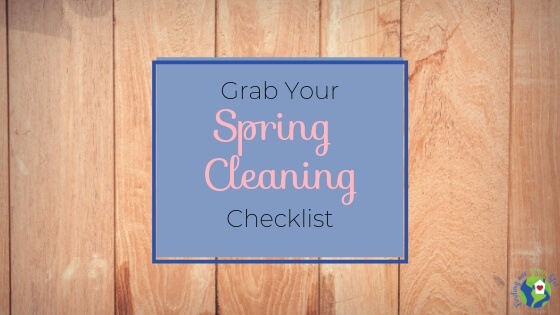 The grounds act as an exfoliant removing dead skin cells so they can absorb moisture from the olive oil you’re going to mix with the coffee grounds. Olive oil penetrates the skin to get down to that pesky middle layer where the stretch marks hang out. Mix together the grounds and the olive oil to make a paste and massage into the affected areas. Apply a handful of coffee grounds to your hair and scalp and gently massage in. The coffee grounds help to remove product build-up and restore shine to your hair. I tried this out and wow, did it make a mess in my shower. Everyone’s interpretation of a “handful” can be different. It did work pretty well though. It didn’t leave my hair as dry as an apple cider vinegar rinse, so that’s a win in my book. Thinking while I’m typing, I could have brought a hard bristle brush into the shower as well and used the coffee grounds to clean the shower floor. Talk about a two for one! Wet your hands and pat a layer of coffee grounds under your eyes. This can help draw out moisture and soothe inflamed skin. Combine the coffee grounds with a bit of your favorite oil (not essential oils) and pat a layer onto your face. Leave on for a bit and wipe off with a lukewarm washcloth. This will help to reduce inflammation and leave skin soft. Caffeine doesn’t just wake you up, it can wake up tired eyes. So next time you brew a cup of coffee, don’t be so quick to toss the grounds in the trash or the compost bin. 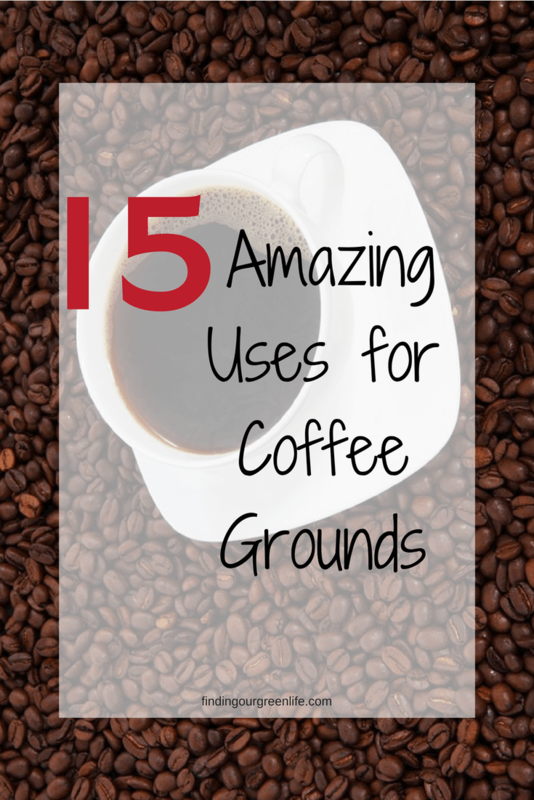 Choose one of these 15 uses for coffee grounds and let me know how it goes. Have you tried any? What results have you had? Are you inspired to try one or some? 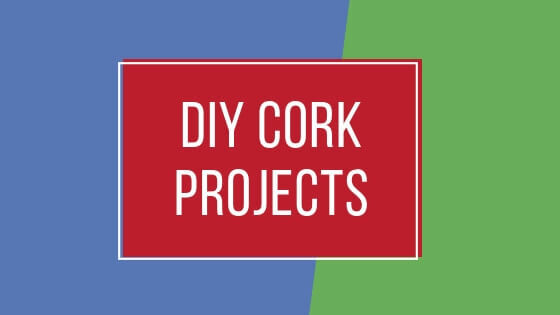 I’d love to hear your experiences or other ways you use coffee grounds. Earth911.com – You Want me To Put My Coffee Where? Goodhousekeeping.com – Does a Coffee Scrub Really Work to Fight Cellulite? Is Being Vegetarian Really Better for the Planet? Oh, now that’s a fantastic idea!!! You’ll have to let me know if it works 🙂 Thanks for reading.